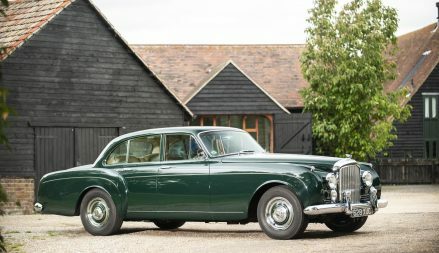 Bentley celebrates 100th birthday and honors vintage models! The hand-built production car, the Dodge Viper, is born, bred and built in Detroit, Michigan. Now NGC takes a unique insider's look at the Viper factory in the current model's last year of production.